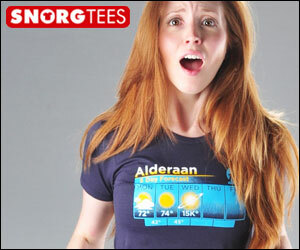 This is a funny t shirt right here. Those rich people are weird. They get bored in the excess, so they have to keep taking things to the next level. Some go from jacking off with one shoe on to auto-asphyxiation. Others go from yelling at midgets from their car to riding midgets like wake boards on the beach. Others go from drinking black coffee to cursing their failing veins as they stick needles between their toes. And, finally, some go from playing the ultimate hoity toity sport of polo on horseback to riding around naked on chickens swinging mallets. 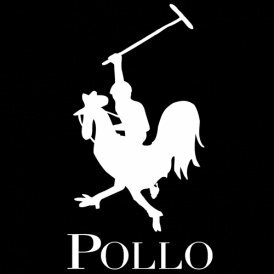 And that is why you need to own this Polo Pollo T Shirt. Get what Donkey Ts did here? Polo is very close to the Spanish word for chicken, pollo.